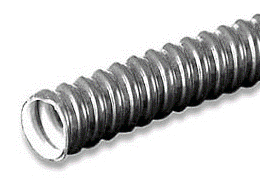 Construction : Helically wound, glavanised steel core with enchanced low acid PVC Covering. Features : Highly flexible & largely resistance to oil, acid and sea water. 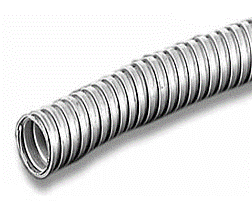 Features : Excellent crush & Pull of charcteristic , making it ideal for flexing, bending and vibrating application. Properties : Strong Protection for cable, compression and impact ressistance.